For 24 hours you can make a difference this Earth Day and help unlock $40,000 to accelerate protecting the lands you love. TLC is doubling the pace of conservation to safeguard clean water, support local farms and food, protect wildlife habitat, and connect people to nature. Two generous longtime TLC supporters have offered to match all donations during this 24-hour challenge to help us meet our bold conservation goals. Do you love TLC? Are you interested in becoming more involved but aren’t sure how? Come to our volunteer orientation to learn more! We are welcoming anyone interested in volunteering to join us for an evening of food, drinks, and all things TLC. We will be talking about our history as an organization and the different ways you can get involved. We appreciate our volunteers more than we can say, and truly wouldn’t be able to do what we do without them. 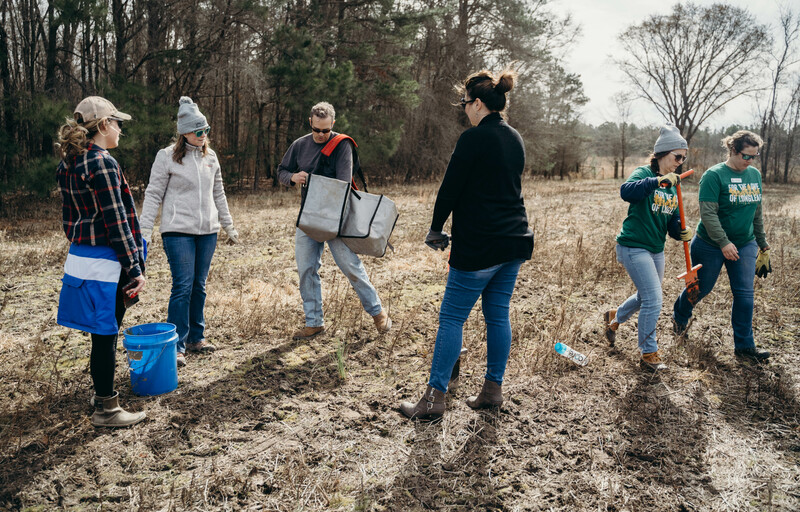 We hope you’ll join us to learn how you can help make a difference for nature in the Triangle! 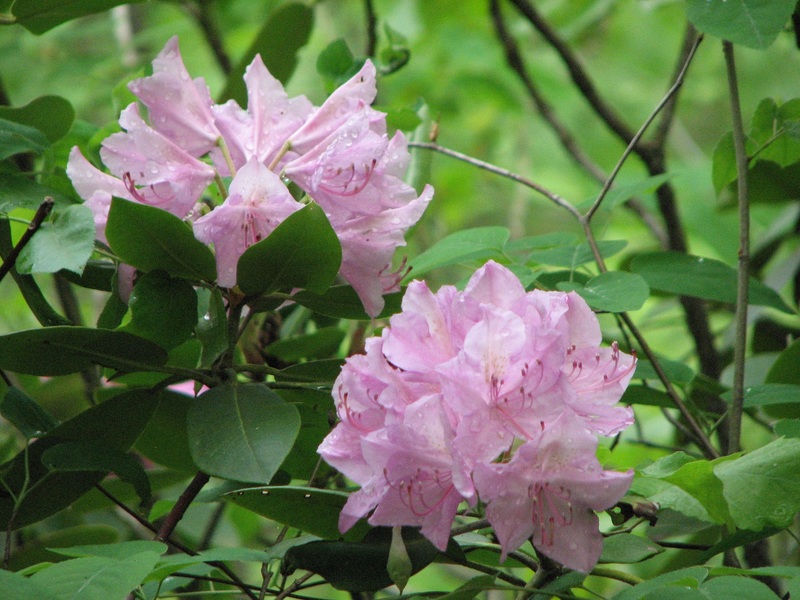 We will be meeting at the service entrance of Brumley Nature Preserve. Directions will be included in the reminder email. Please register for this event here. Want to help show the rest of the world just how amazing North Carolina’s citizen scientists are? 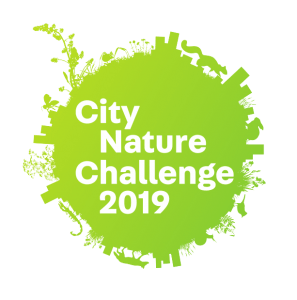 Join TLC for the City Nature Challenge! This competition pits several American cities against each other to see who can document the most biodiversity on the iNaturalist app over a 4-day period. 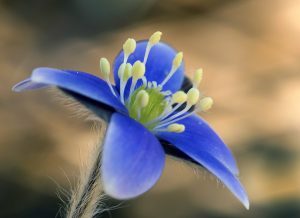 We likely need over 30,000 submissions to have a shot of taking home the gold, so we need YOUR help snapping photos of Triangle Area plants, animals, or fungi between April 26-29 and submitting them online. We’ve got some great prizes for the top three local contributors as a thank you, too! Don’t want to ID alone? 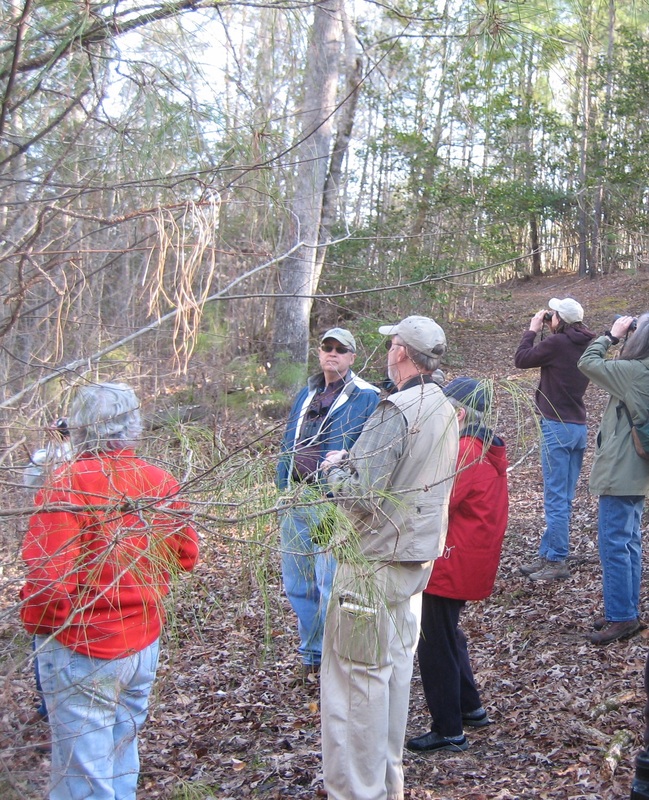 Join us on a guided Biodiversity Walk to spend a concentrated hour and a half exploring Horton Grove Nature Preserve and documenting as many species as we can! 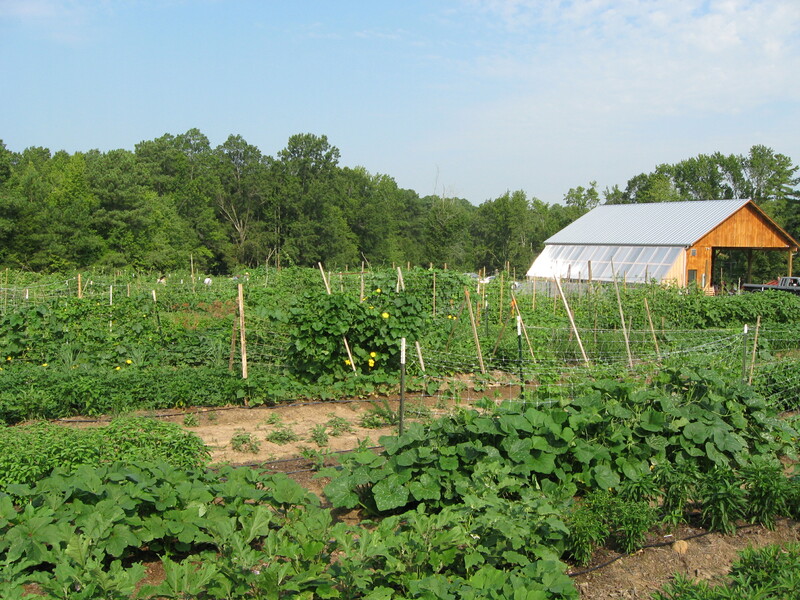 This preserve has a wide range of habitats for great diversity. We will go over a demonstration of how to use iNaturalist, then get started with our walk! We will be taking pictures and identifying species as we go. This information not only will help us compete in the challenge, but will provide valuable documentation of what species we have living on the preserve. 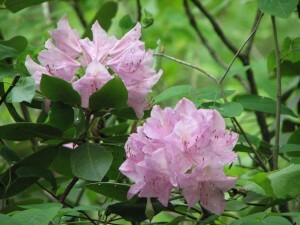 Spring has sprung and with it an array of outdoor activities! 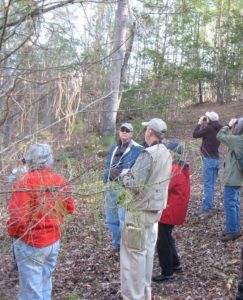 Get ready to go out with Triangle Land Conservancy’s Wild Ideas for Getting Outside. 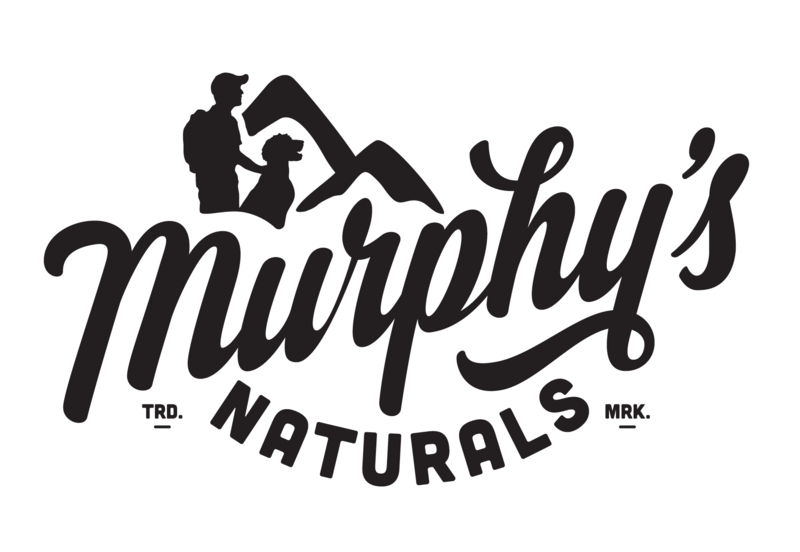 Local outdoor adventurers will share their tips, tricks, and wildest outdoor exploits in the Triangle through rapid-fire imagery and storytelling on May 8th at Marbles Kids Museum outside during the Outdoor Expo complete with complimentary local food and local beer. For more information on Wild Ideas for Getting Outside speakers, schedule, and Expo organizations please visit the Wild Ideas homepage. May 18th is National Kids to Parks Day, so why not bring your family out to our monthly family program at Brumley Forest Nature Preserve? We will be combining that celebration with World Turtle Day, which falls on May 23rd. 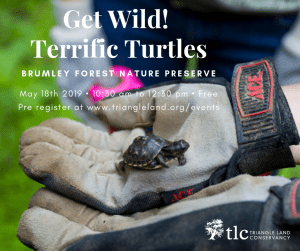 This Get Wild is all about our favorite shelled reptile, so we will be taking a nature walk to look for turtles and turtle habitats, doing a turtle-y awesome craft, and may be meeting a turtle in person! This is a free event but pre-registration is required. Please wear clothes and shoes you don’t mind getting dirty.